Hi Mukund, Thanks. I will look up the book. My take on jugaad,it is more on out of box thinking rather than getting lost on ‘analysis – paralysis mode’. Not all complex problems need more time to fix. ‘ sense and simplicity’ could also be jugaad which we as indians are good at since we focus on value for money at every instance. I realise in a few consulting assignments,we do much better we think more simplistically and we might wonder as to why Rest of world considers it to be quite complex. Hey Jani, thanks. I agree with you. Hence the Good Jugaad Vs Bad Jugaad debate! Once again a very relevant topic and timely. I also saw those ads and was wondering. In my childhood, my father used to call this jugaad as ‘chidambaraththan velai’ and despise the local plumbers and carpenters doing some quick fix and failing. Chalao, jugaad are the enemies of progress. Compromise is a huge negative impact on progress. Thanks Arun for the feedback and for that “Chidambarathaan velai insight”!!! I think somewhere Jugaad got lost in translation. I also loathe the “chalao” fixes. Good jugaad vs.bad jugaad it is! 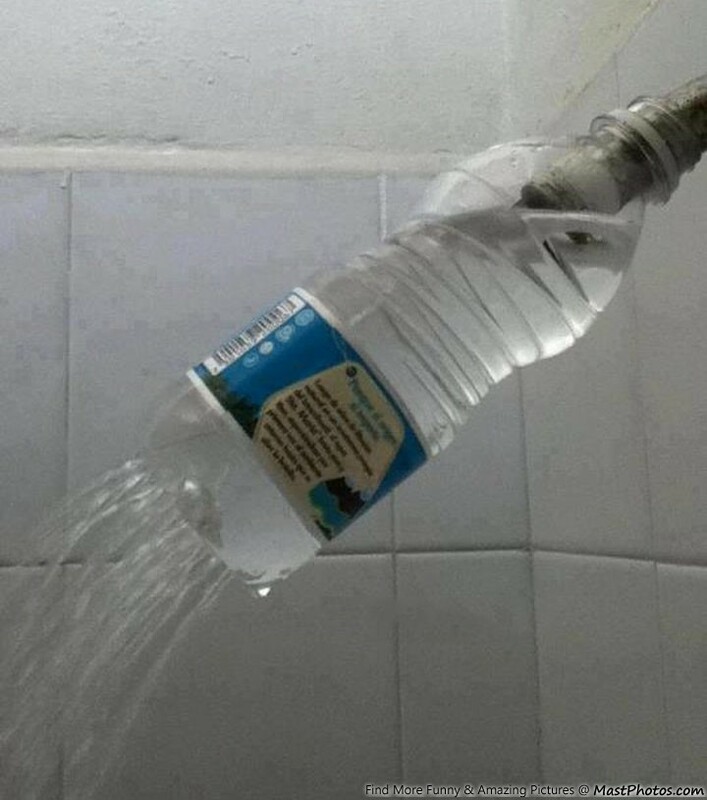 Jugaad for me is simple, out of box solutions and not necessarily “innovation”. I feel its essential as it simply leads to fulfillment. I remember in hostel when out heater (ceramic + coil) for making tea broke, we took out the coil and rolled it around a bamboo stick to use it as immersion rod for heating water 😁. It worked and supported us in winters. I agree that some of the jugaads are not long term but some of these jugaads are leveraged for commercial use. Thanks for this article, it took me back into my past… I liked your slipper example. Yes, this jugaad should work for any LI-ION battery. I tried it on my Canon camera battery and was glad to see it revived. :). Airtight wrapping is must if you are going to put the phone inside the freezer. RSA one more good one ! Nice one Mamu !!!!!!!! Hi Anand.. read your article with interest. I think Jugaad is a quick fix , not necessarily an appropriate fix. I find the Indian contract labour-skilled or semi skilled both have this attitude . Very few skilled craftsmen opt for the right approach. Of course, you pay for what you get. I think we need to have the attitude of Juggad- ingenuity in approaching problems and not accepting standard solutions but our outcomes of Jugaad should be sustainable solutions. Ramesh, thats why may be we have to imbibe the Good Jugaad and shun the bad variety! Thank you for your thoughts! Thank you so very much Kumar.